The main feature about the Full Moon of Jan. 31, 2018 is that it is totally eclipsed at 8:27 am EST. See last week’s column for information about this eclipse season. 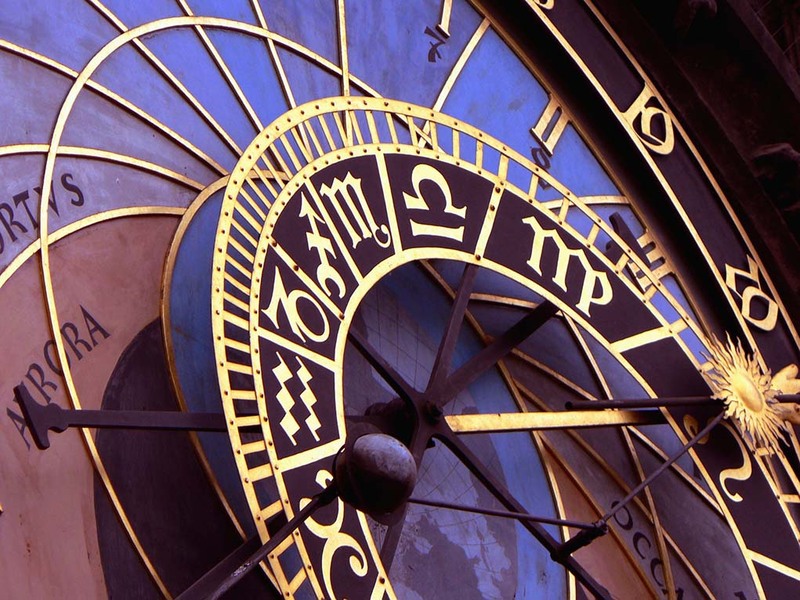 Aries: Mars, your ruling avatar, entered your 9th house on Jan. 26 for 7 weeks. You will notice a shift into a new direction. It will likely be related to contacting people at a distance, preparing to travel, seeking professional advice, or focused on education. You may spend more time on the internet than you have in the recent past. Drive within the speed limit. Taurus: Early in the week an opportunity to expand your social life brings smiles. You may be invited to a party or you might meet someone new. This aspect is from Venus, goddess of love and creativity. The muse may be at your side as you produce a particularly creative idea or solution to a problem. Gemini: Mercury is your ruling planet. This week it shifts into your house of exploration, travel, the internet, publishing, education and matters of the law. You probably will experience increased energy when dealing with these areas. You have a need to broaden your mind and move to a big picture perspective. Cancer: In some way old issues related to sharing and to intimacy are surfacing. You have learned better than to react, but because we are in an eclipse season, it is a challenge to control yourself. You are more easily rattled now than most other times. Remember this so you can challenge the old sense of being vulnerable. Let the past remain in the past. Leo: Developments with your partner may feel uncomfortable, like some old behaviors that should have been buried long ago. You may be feeling unnerved. You know better, but when anxious, you forget to continue with your more mature self. Partners can press that button along with certain people from your history. Virgo: Your planetary ruler is moving into new territory. Take up whatever activities you need on a daily basis to promote better mental and physical health. You may feel a compulsion to clean up files, closets, or other areas of detail. It is one way of organizing your mind. It is a good time to catalogue, classify, and coordinate details for your next project. Libra: You are in an optimistic and generous frame of mind. You may party a little (or a lot). The temptation is to overdo on anything that seems positive and fun. If finances are an issue, leave the credit cards at home to prevent you from making impulsive purchases. If you really want that item, it will be there tomorrow. Scorpio: You are entering a new phase of attention which will continue through mid-April. Issues of money and resources, or matters of personal values will be prominent as motivators. Be aware of the temptation to overly identify with things that you deem important, whether it is a material object or an idea. Do not confuse your individual identity with these things of the world. Sagittarius: Mars, the warrior, entered your sign last week and will be traveling with you for seven weeks. This energy is especially helpful in defining our boundaries. Periodically we need to examine who we are as well as who we are not. Often something is eliminated. In general, it increases your courage and physical strength. Capricorn: Your commitment to self-discipline and ability to persevere will help you to build something of real value in your life over the next two years. This plan may take a long time and it cannot be accomplished overnight, so be kind to yourself and take breathers once in a while. Aquarius the Waterbearer: (Jan 19 — Feb 18) Mercury travels rapidly through your sign between March 29 and April 12. During this period there likely will be greater emphasis on communications, errands, and other short distance travels. Your mind will be quick and your attitude persuasive. One or more people from your past may get in touch. Pisces: Unseen help will assist and cause you to thank your lucky stars for the blessings. Your Guardian Angel helps you out of a difficult place. Spend some time focusing on your spiritual beliefs. You might be called upon to assist another toward a healing path. It is an opportunity to “pay it forward”. Don’t bypass it.